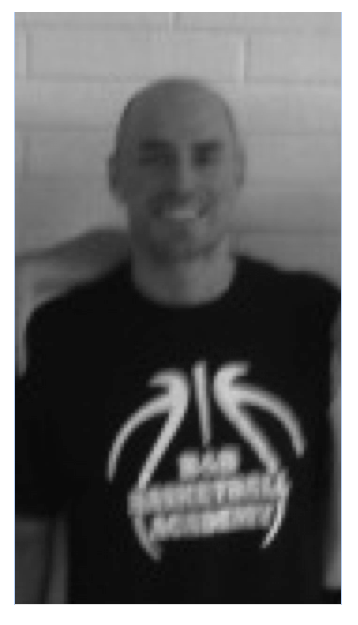 After playing professionally overseas for a season, Stephen came back to be an assistant coach at the Colorado School of Mines, under Head Coach Pryor Orser, for two seasons. During that time, Stephen was in charge of player development and was the Head Instructor at the Colorado School of Mines Summer Camps, which he still runs today. 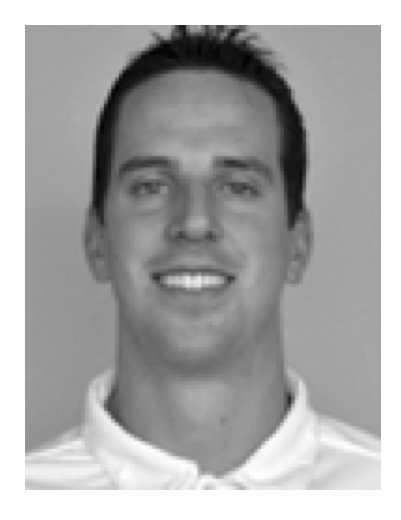 After playing his collegiate career at Metro State, Michael became the Boys Varsity Assistant Coach at Arapahoe High School in Littleton, CO, under Head Coach Dan Snyder. After one season, Michael left to become the Girls Junior Varsity Coach at Golden High School, under his father, Joe Bahl. Currently Michael is entering his 4th season as an assistant coach at Metro State University of Denver, under Head Coach Derrick Clark.